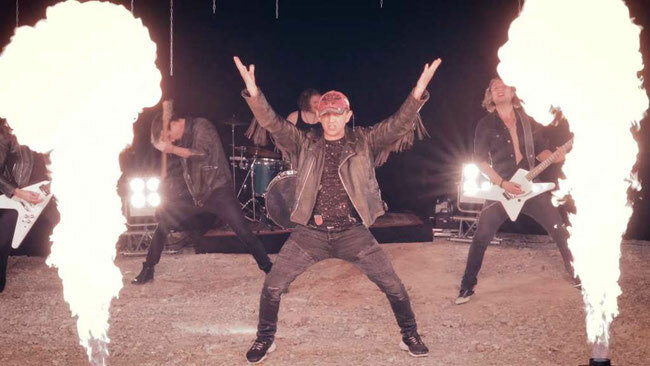 With their first video and single "Freedom In Fire" the german hard rock band Syrence presents the title track of the upcoming album. This track is a statement for fresh old-school metal with a modern touch and instantly catches your ears and balls. The first single release (digital: 30.11.) features two special bonus tracks of unreleased non-album tracks. 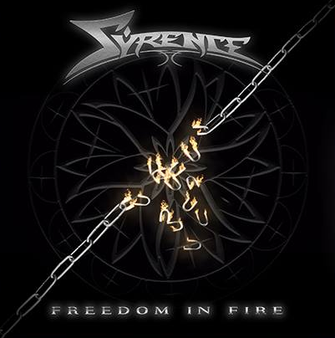 The hard rock band Syrence from Stuttgart / Germany is going to release their debut album “Freedom In Fire” which immediately powers on in classic old-school metal tradition with the first tunes of the title song. The band presents twelve straightforward and melodic metal / rock songs drilling themselves more and more into the listeners' ears with each single track. A fine production actively supported by Achim Köhler (mix & mastering / Dragonforce, Hammerfall) and Ralf Scheepers (vocal recording / Primal Fear) as well as Johnny Vox’ smooth and flexible vocals enables the band to provide every song with its own identity and dynamics. Classy rock tracks (“Addicted”, “Evil Force”) follow epic hymns (“Symphony”, “Red Gold”) and stomping killers like the perfect album finale “Seven Oaks”. With “Freedom In Fire”, Syrence travel on well-known musical paths, but pull off the feat to get the listeners excited by fresh songs, numerous sing-along choruses und a clear vision of their very own sound.